I’m an admitted space nerd. I love anything doing with space, NASA, or tiny green men. And I miss the Space Shuttle terribly. So the opportunity to see a rare Blood Moon eclipse wasn’t to be missed. I even got the kids up at 1:30am to have a look. 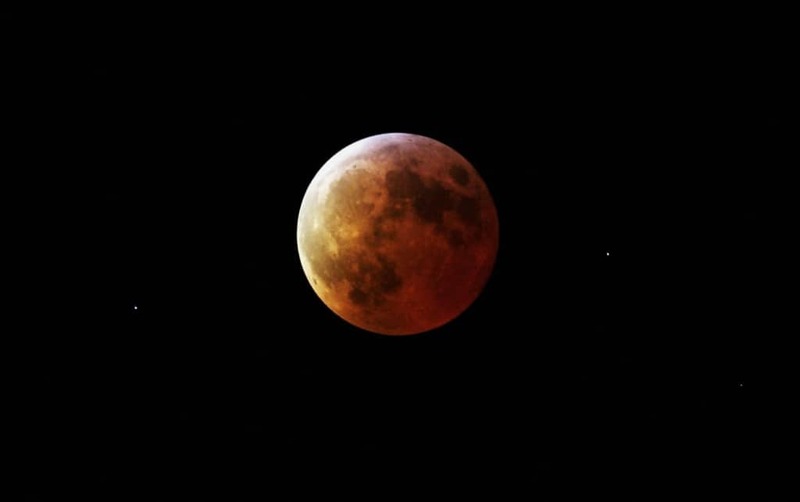 It was pretty spectacular, equally as awesome as the December 2011 lunar eclipse just before dawn.